This guidebook describes The Skye Trail, a challenging week-long trek across the largest island in Scotland's Inner Hebrides, the Isle of Skye. 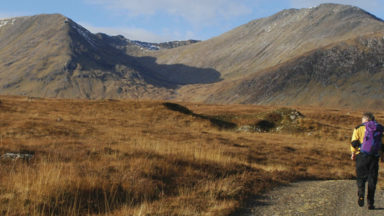 From Rubha Hunish in the north, the Skye Trail heads along the Trotternish Ridge and past the Cuillin to Broadford in the south. Suitable for experienced backpackers and mountain walkers. This guidebook describes the challenging 80-mile (128km) Skye Trail, a week-long trek across the magical Isle of Skye, the largest island in Scotland's Inner Hebrides. 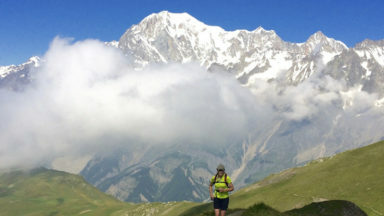 As yet unwaymarked, the route demands navigational skill, fitness and self-reliance and is therefore suitable for experienced backpackers and mountain walkers. 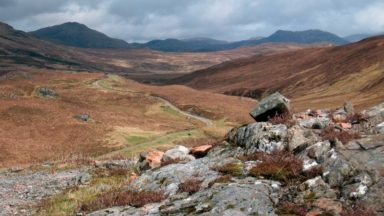 The trail is presented in 7 stages of between 7¼ (11.5km) and 17¾ miles (28.5km), plus an alternative stage to include an ascent of Bla Bheinn. 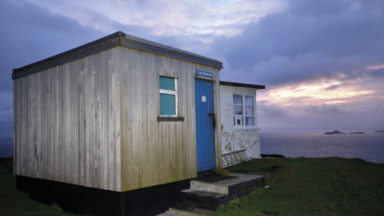 Alongside detailed route description, 1:50,000 OS mapping and stunning photography, the guide provides a wealth of information about Skye’s rich history, culture, literature, geology, wildlife and plants, as well as practical advice such as when to go, what to take and where to stay. Blending information with inspiration, the result is an ideal companion to trekking this magnificent route. 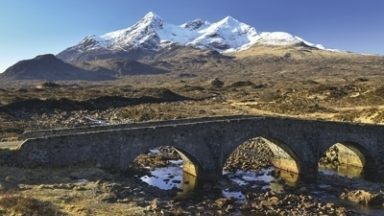 From the headland of Rubha Hunish, through Portree to Broadford, the Skye Trail provides the walker with a tour of Skye's most iconic landforms - including the Quiraing, the Old Man of Storr and the Cuillin - as well as of its turbulent history, from Iron Age forts to the ruins of Clearance villages. Whether making use of island hospitality or opting for the freedom of a tent, completing the continuous route represents a real challenge and a fitting match for the epic landscapes found on Skye. The map on p81 shows the position of the old bothy (now a private dwelling), the new one is on the eastern side of Camasunary, beyond the private house as you head towards the sea. Helen is a firm believer that travelling on foot allows you to meet people and see things that would otherwise be overlooked and it's with this attitude that she co-founded the Scottish walker's website Walkhighlands in 2007. 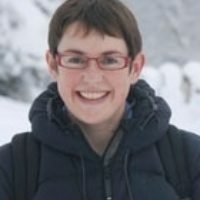 Originally from Devon, she has gradually been moving north and has lived and worked in the Scottish Highlands since 2005. She has co-authored 11 walking books about Scotland with Paul. Paul has a lifelong passion for walking and exploring the outdoors. In 2003-4 he undertook a 4000-mile continuous backpack across Europe with his wife Helen. 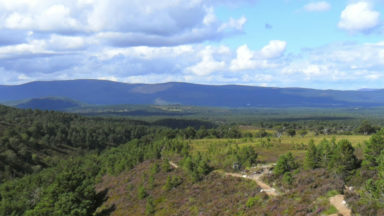 After quitting a conventional career in York, Paul has spent many years living and working in Scotland and is the co-founder of the Walkhighlands website, a free online guide and forum for walkers in Scotland. 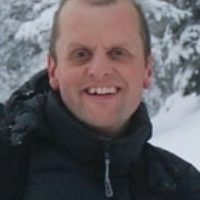 He has co-authored 11 walking books with Helen and is currently on the local outdoor access panel for the Cairngorms National Park.